CCI Standard Primers are the bread-and-butter of reloading, the most commonly called-for primers in reloading recipes. 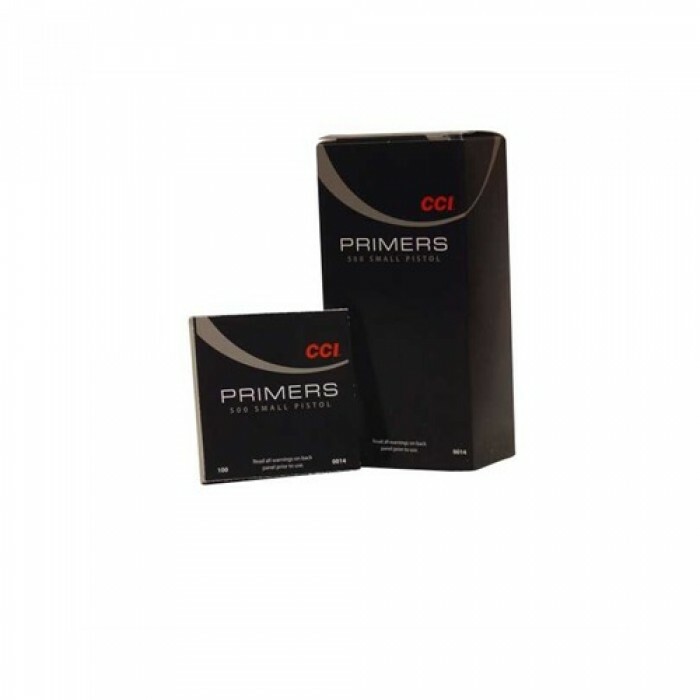 CCI standard primers are remarkably clean-burning, leaving primer pockets cleaner and extending the time between pocket cleaning. 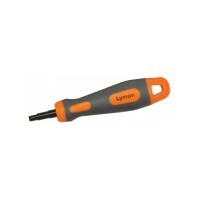 That s a huge benefit for progressive reloaders. They are more sensitive and easier to seat than older CCI primers, and engineered for smooth feeding in automated equipment. 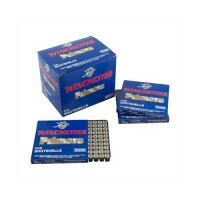 Primers must be picked up at our warehouse, shipping is not available. 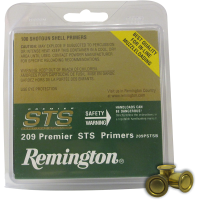 CCI Standard Primers are the bread-and-butter of reloading, the most commonly called-for primers..
Non-corrosive, all weather primers deliver fast, dependable ignition under any shooting condition. W..